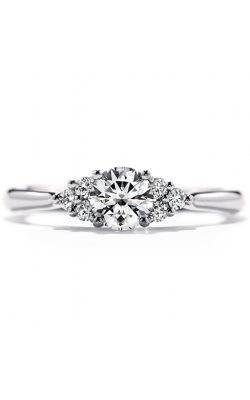 Hearts on Fire engagement rings truly sparkle and boast a perfect design with a sparkle puts other diamond to shame. 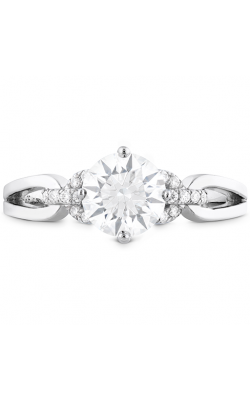 Hearts on Fire diamonds have a well-shaped symmetrical cut that allows the diamond to catch light that creates increased brilliance and power over other diamond brands. 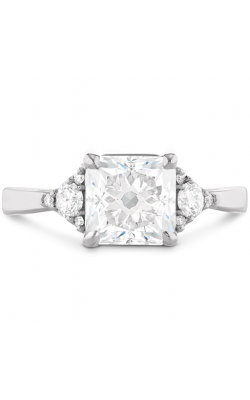 Ring designers Glenn and Susan Rothman have received accolades and praise for revolutionizing the diamond industry by crafting their Hearts on Fire gems. They also come from conflict-free zones and are crafted by artisans with 100x magnification for a unique mirror-like finish. 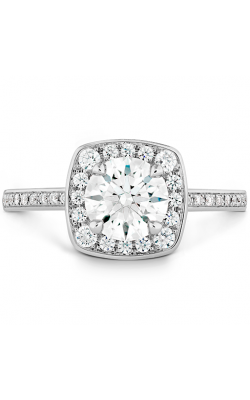 Because the creation of Hearts on Fire diamonds are a specialized service, there is only a small pool of talented artisan craftsmen creating these one-of-a-kind pieces. 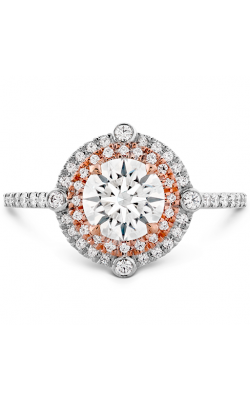 These amazing engagement ring collections are truly a sight to behold. The Acclaim collection, for example, boasts an impressive diamond band and crown with a showpiece Hearts on Fire diamond that needs to be seen to be believed. Like a unique snowflake, rings from the Delight collection hold a diamond encircled in a snowflake wreath formation to creates a singular unique look. 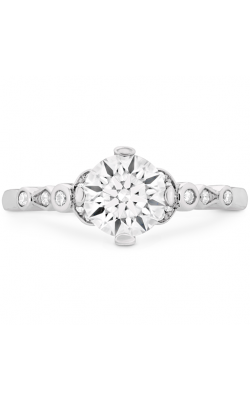 These awesome special diamonds also come to life in the Destiny engagement ring collection featuring seven special ring designs that are sure to bring a sparkle to the eye of your special someone. 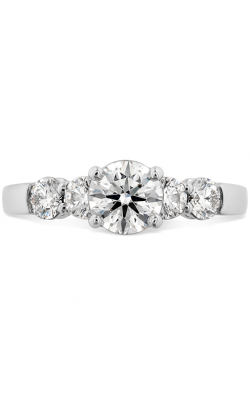 Hearts on Fire’s Lorelei rings integrate pretty feminine star designs into ageless rings with an elegant look that an important lady is sure to cherish. 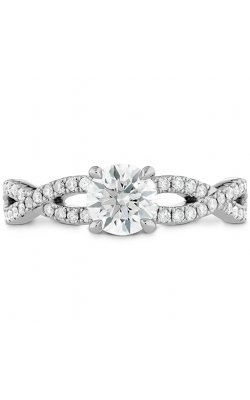 The sidestone styled Brielle diamond ring collection of Hearts on Fire engagement rings feature pieces that will be the envy of lesser engagement rings, with their distinctive twist band accenting a center diamond. 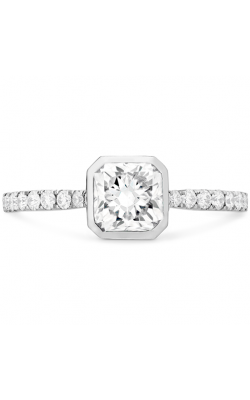 With such unique designs and careful attention to details, there isn’t a better place to discover your own special diamond than Northeastern Fine Jewelry. 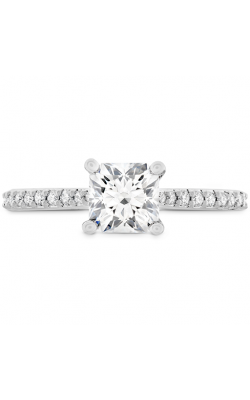 We hold fast to our creed to provide fine quality jewelry at an exceptional value, with an unrivaled dedication to customer satisfaction. 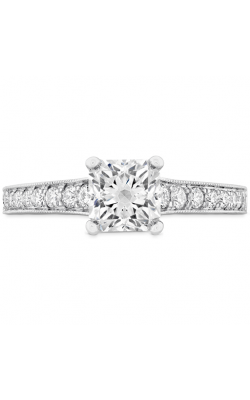 Northeastern Fine Jewelry serves several locations in the New York area from Albany to Schenectady with additional jewelry and timepiece repairs, custom ring design and appraisal services due entirely on-site. 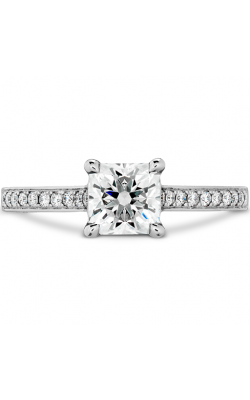 If you’re looking for great diamond value, visit NEFJ.com or visit either their Schenectady, Glen Falls, or Albany, New York showrooms today and discover the perfect Hearts on Fire engagement ring for you.